IMPORTANT! If you need to change your email address, please send us an email with your current email address. We will add the ability to change your email address online soon. 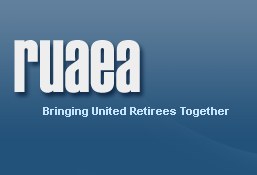 Please forward Website related questions to support@ruaea.org. 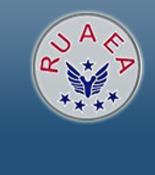 If you use a spam filter, please make sure you allow emails from support@ruaea.org. We receive messages in return every week as undeliverable due to members unintentionally blocking emails from RUAEA.